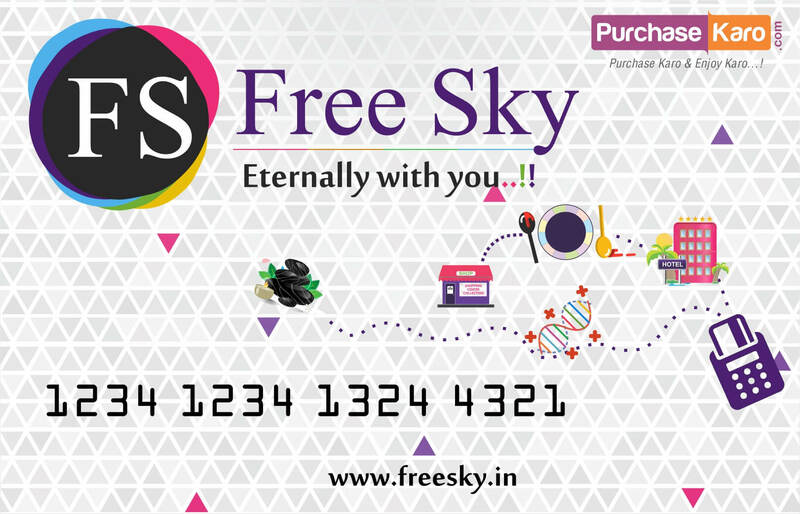 Freesky discount : 10 ? The Philips SHE1505BK Earphones comes with 10 mm drivers for powerful and clear sound to enjoy your favorite music and videos. 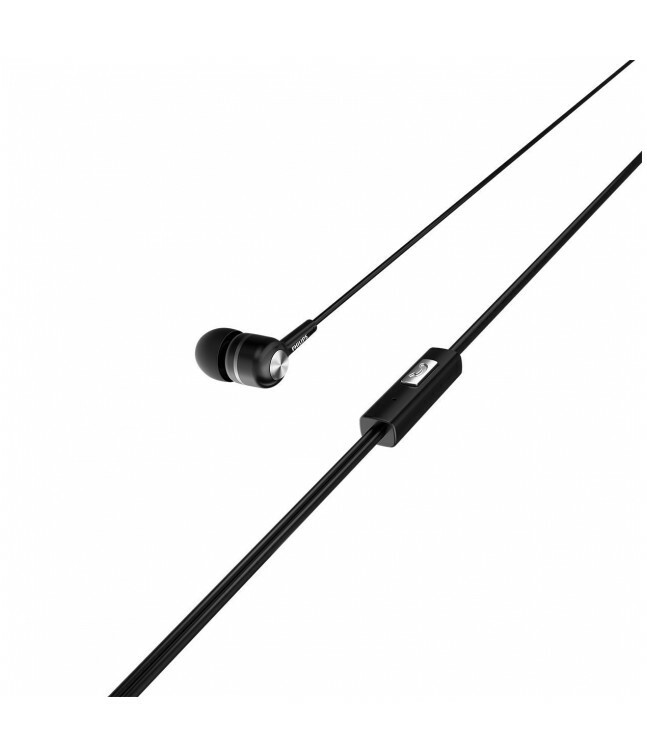 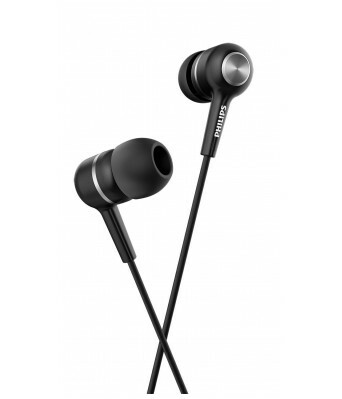 It also features a standard 3.5 mm jack and is compatible with android phones. 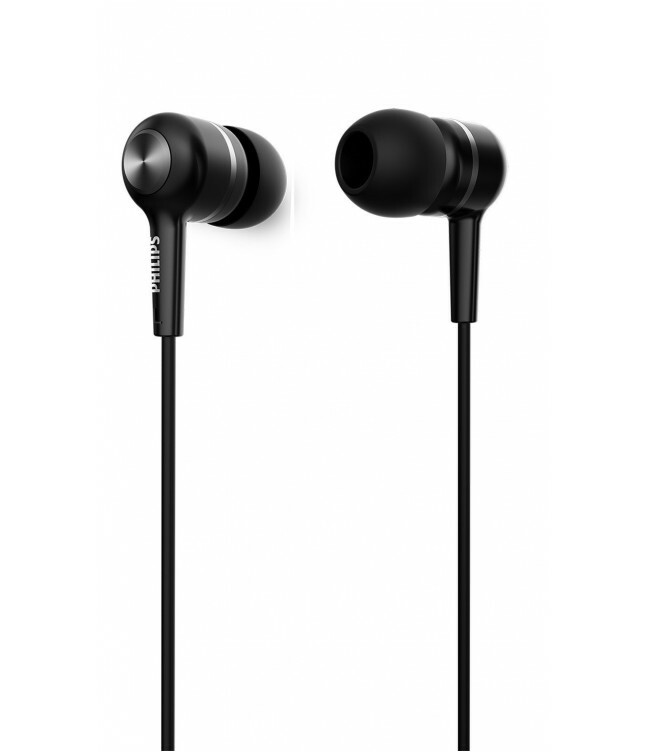 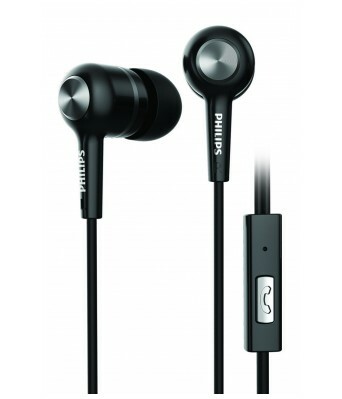 The earphones come with an ergonomic design to fit smoothly in your ears. It also features comfortable earbuds for ear protection and a snug fit.